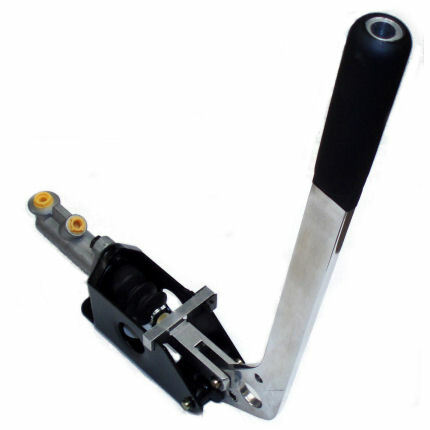 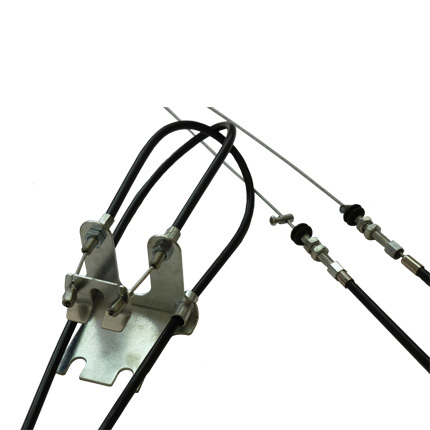 Aluminium horizontal handled hydraulic handbrake complete with 0.625 cylinder. 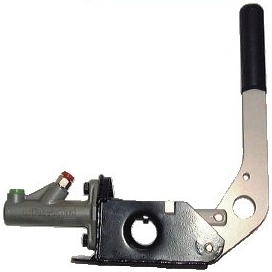 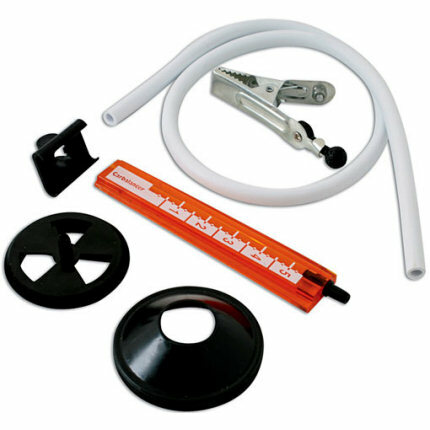 This RMD product is now supplied with a double lip sealed RMD OEM spec master cylinder. 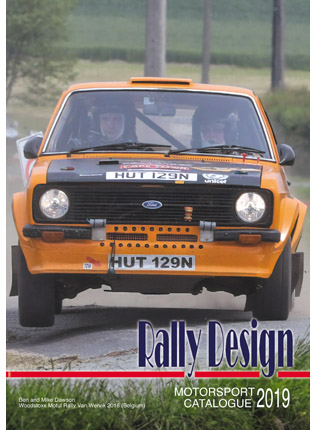 If you prefer a Wilwood branded cylinder then please select from the drop down below.